Visit our FAQ for answers to your questions. Live Chat is available Monday to Friday (9-5 PST). Ask us a question through our Help Desk. 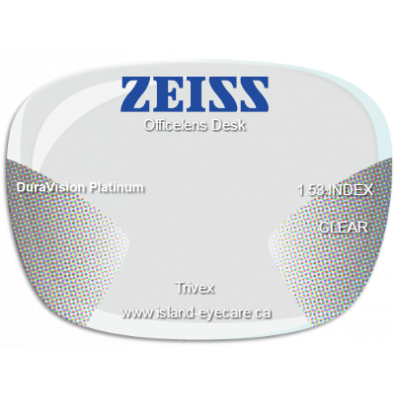 © Island-Eyecare.ca. All Rights Reserved.